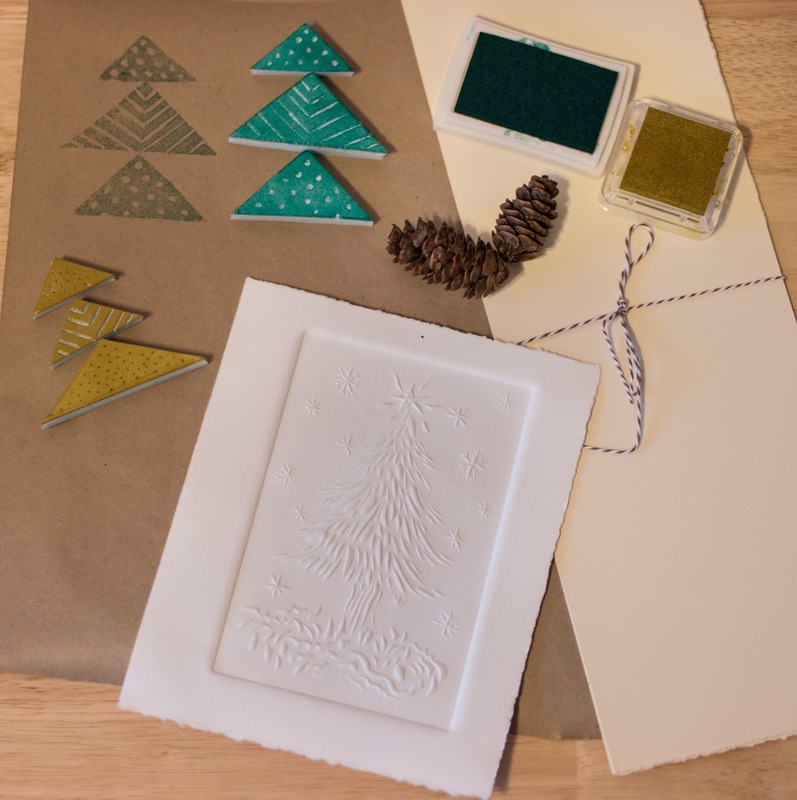 On Saturdays December 2 & 9, 11-1pm we will host fun crafty workshops. • and how to add some finishing details on your cards. I will provide all the tools you need, including plenty of card stock, envelopes, inks, colour pencils, markers, and pens. Bring a friend as crafting is more fun with good company.